use of it is at your sole risk. 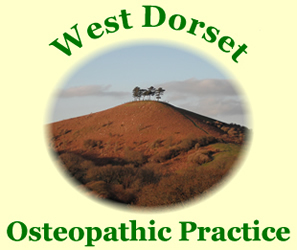 All other rights are reserved to West Dorset Osteopathic Practice. Any infringement will result in appropriate legal action.